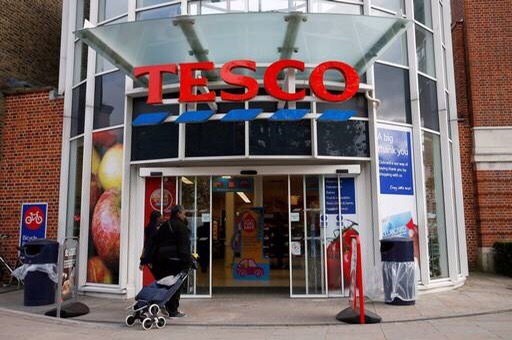 Tesco is to check the prices of all items in every store after an investigation found customers were being short-changed on promotions. An undercover reporter for BBC Inside Out was overcharged on multi-buy offers at two-thirds of stores visited. The reporter was charged more than expected in 33 out of 50 stores visited because promotions marked on the shelves were out of date and no longer valid at the tills. Multi-buy deals were still being advertised on the shelves months after they had expired in some cases. Martin Fisher from the Chartered Trading Standards Institute said the errors could break the law by falling foul of the The Consumer Protection from Unfair Trading Regulations 2008, according to the BBC. The supermarket giant will now re-evaluate the price of every item at its 3,500-plus stores across the UK. A spokeswoman said: “We take great care to deliver clear and accurate price labels for our customers so they can make informed decisions on the products they buy. The full investigation will be broadcast in most English regions at 7.30pm on BBC on Monday. Posted on February 14, 2017, in #retail, #uk. Bookmark the permalink. Leave a comment.